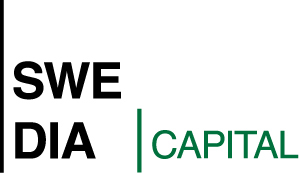 [Stockholm 30th of November 2015] Swedia HighP, subsidiary to Swedia Capital AB, increases its shareholding in ET Network AB. As of today the ownership corresponds to 10% of the votes and 10% of the capital in ET Network AB. Read more in this article (in swedish).